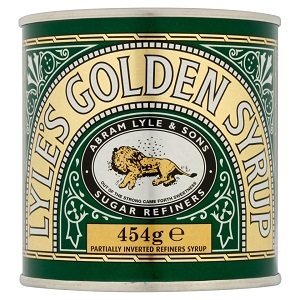 Enjoy a little taste of yesterday today with Lyle’s Golden Syrup. 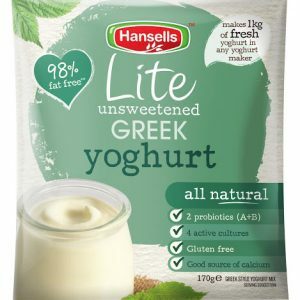 Its unmistakable flavour is delicious on porridge and pancakes and great in flapjacks, sticky puds, cakes and cookies. Lyle’s Golden Syrup is surprisingly tasty in savoury dishes too.